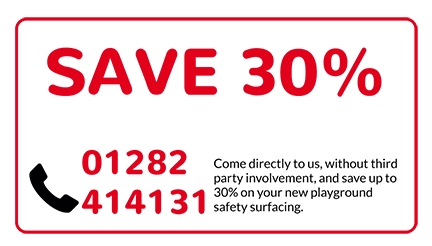 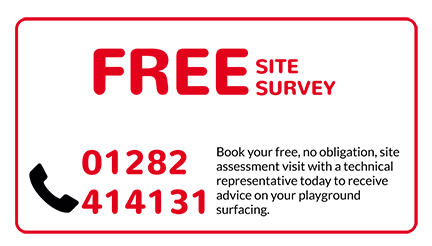 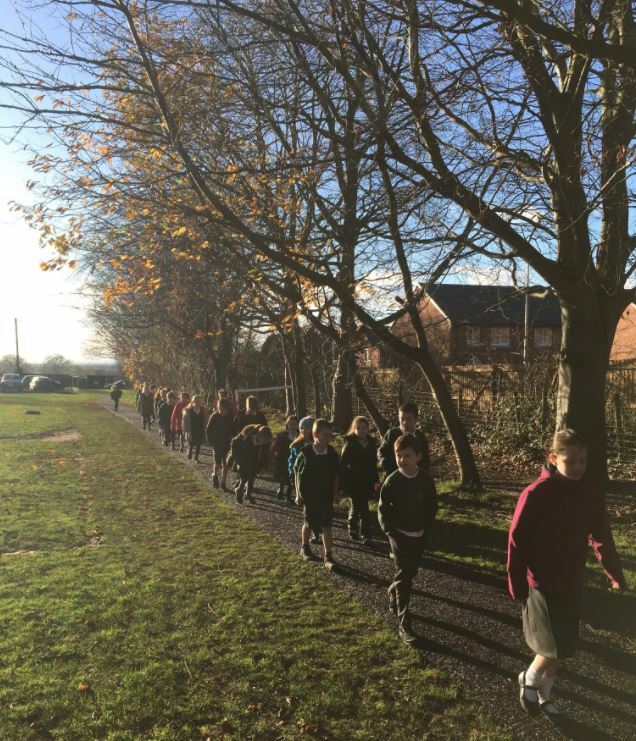 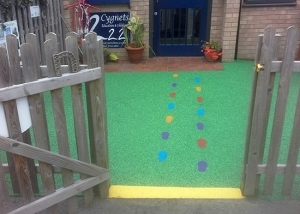 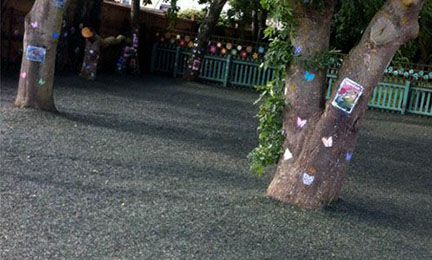 Billy Bounce has been installing playground surfaces in schools and nurseries across the UK for over 20 years. 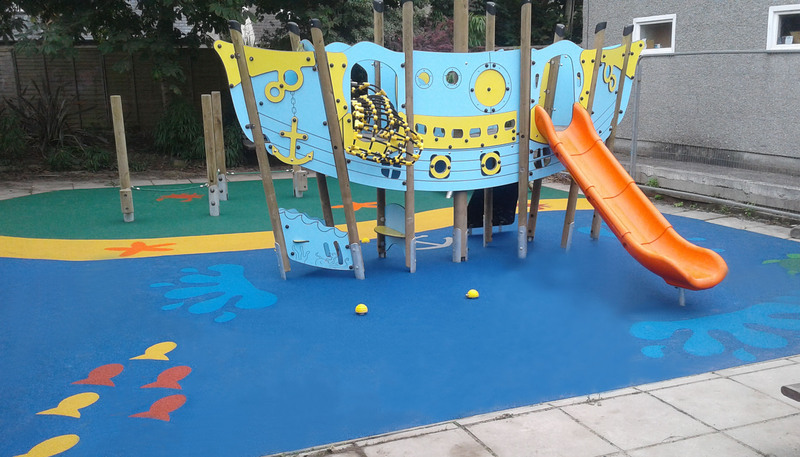 Our soft rubber surfaces absorb the impact of typical child’s play – helping to prevent playground injuries. 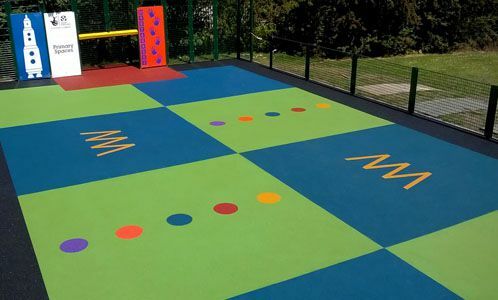 Available in many colours and almost any design, our play area flooring will brighten up your playground. 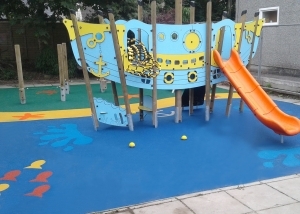 Having installed over 10,000 playground surfaces, you can expect the best results with Billy Bounce.